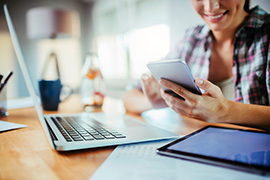 Activate your student account to gain access to many of the systems you’ll need as a UND student. 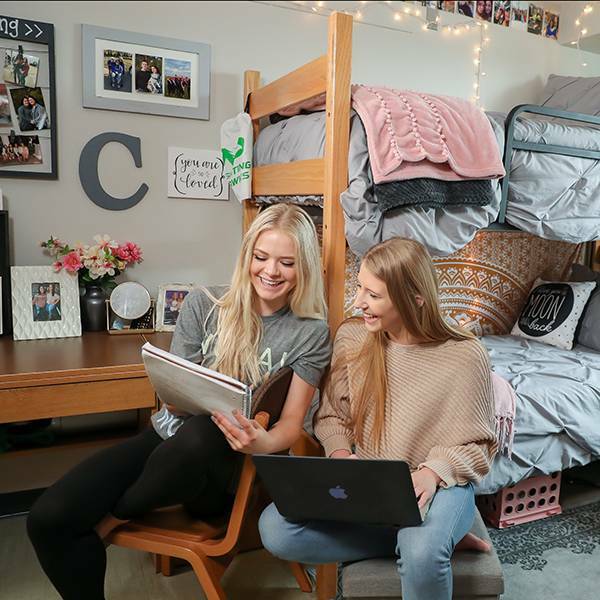 If you're an incoming undergraduate freshman, you must confirm your enrollment by paying a $200 non-refundable deposit. 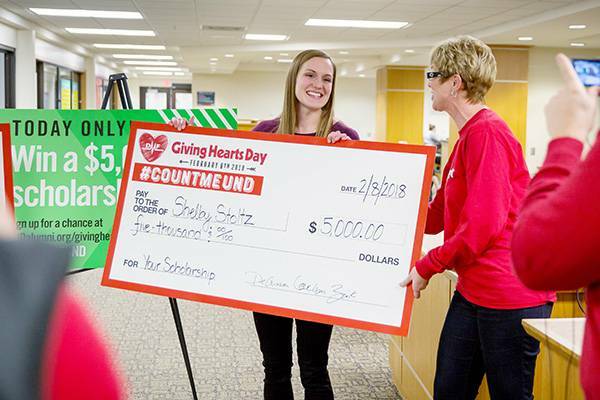 Search our database for all undergrad and grad scholarships opportunities and apply using one form. 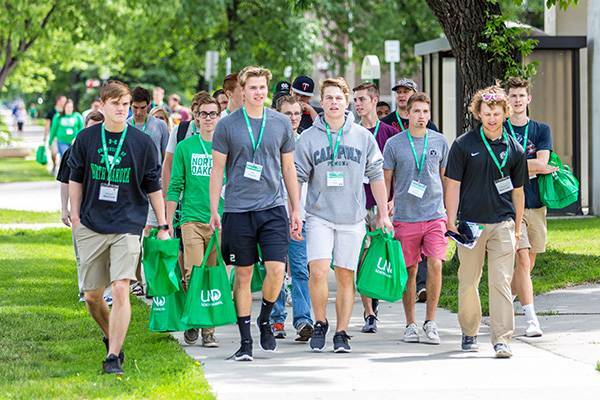 Start your transition to UND off right by attending the new student orientation designed for you. 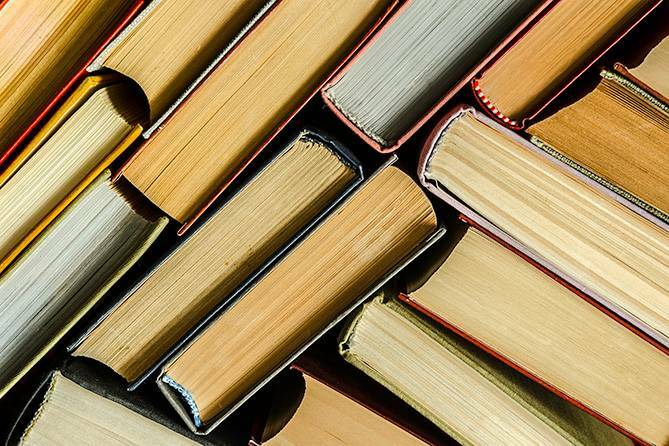 After you register for your classes, visit the UND Bookstore to find out which books or other materials you may need. 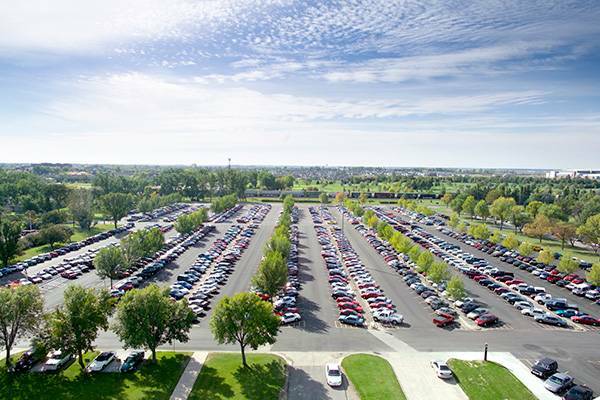 If you want to park a vehicle on campus, you must purchase a UND student parking permit. 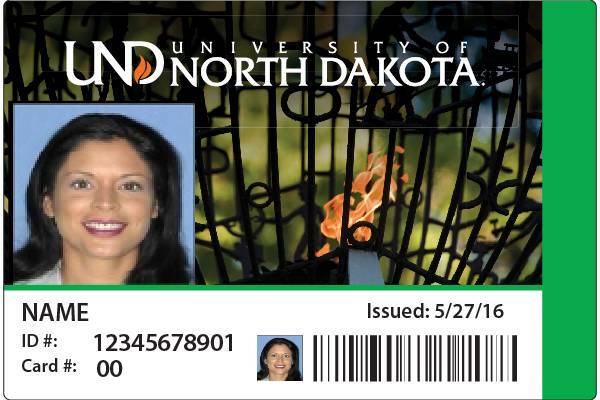 All on-campus students are required to have a UND identification card (U Card). Need detailed instructions? We can walk you through each step. 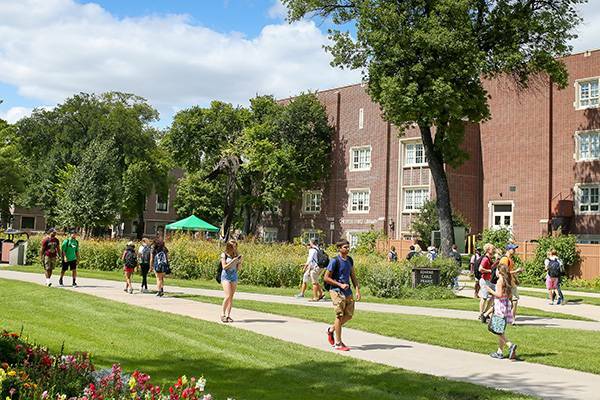 Settle into one of our residence halls or apartments and you'll be in the middle of a buzzing campus. 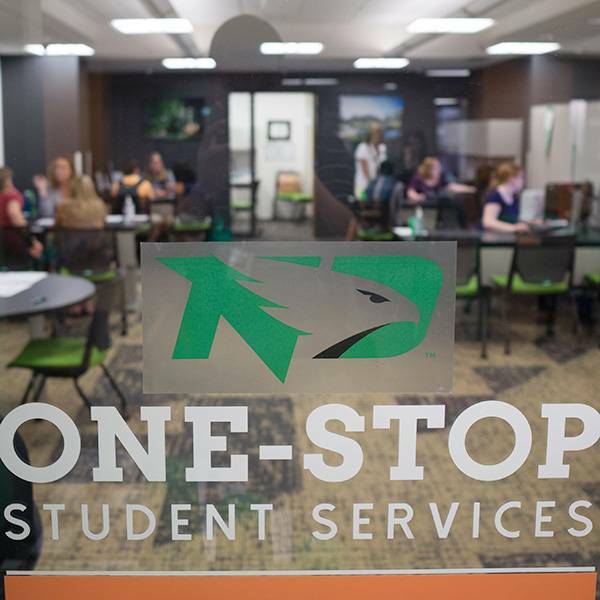 Understand the "business of being a UND student" at One-Stop Student Services. Pay your bill, register for a class and get answers to your questions about financial aid all in one location. We cater to vegans and bacon lovers. Try our wood-fired pizzas, just-like-home tater-tot hotdish, fresh hearty soups, worldly noodle dishes and our famous monster cookies. 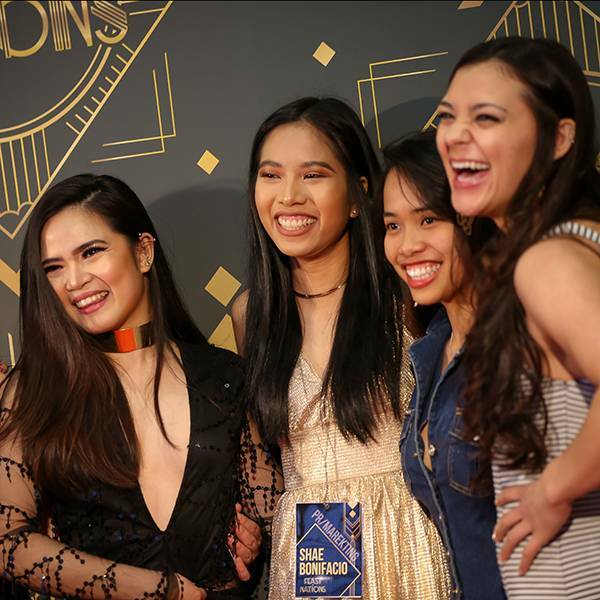 Connect with your classmates by joining your 'Class of' Facebook page. 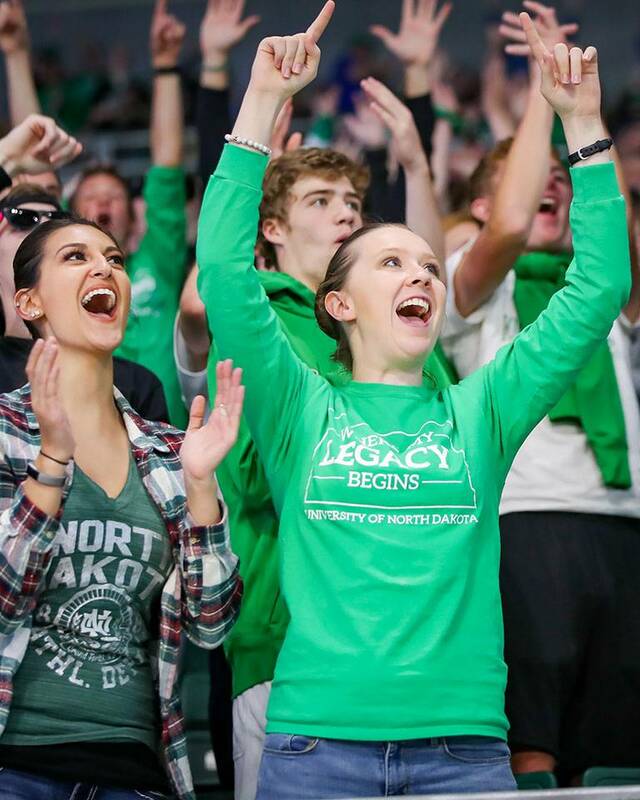 Tag your pics and posts with #UNDproud and share your experiences as a new Fighting Hawk. 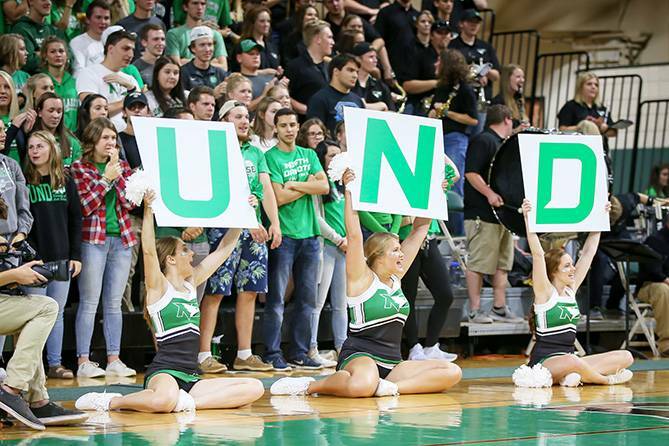 There's so much to do at UND! 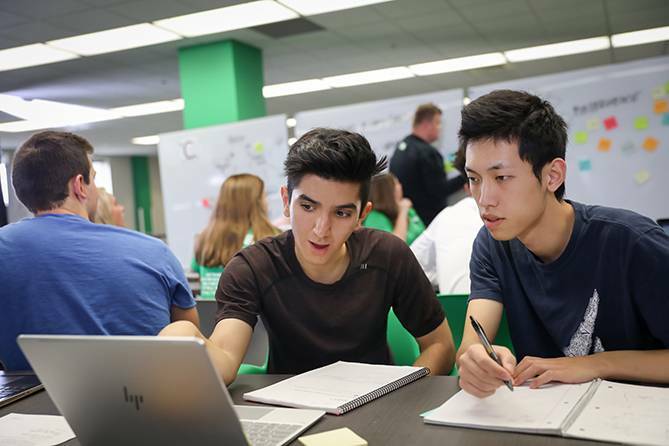 Our best students get involved in campus life on Day 1. 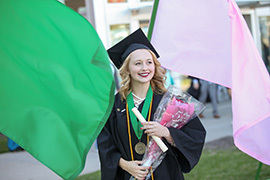 Check out #UNDproud to see what your fellow students are doing. College is a transition for families too. We're here to help you through. Subscribe to our family newsletter to receive monthly emails. 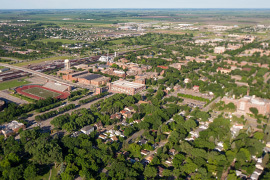 A FERPA privacy release form is required for UND to release records. 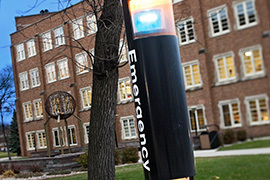 Your student's safety is our #1 concern. Spring seems to be taking its sweet time, but in a blink it will be here with summer at its heels. So, take a minute today to finish up some must-do college business before your usual seasonal chores bury you.